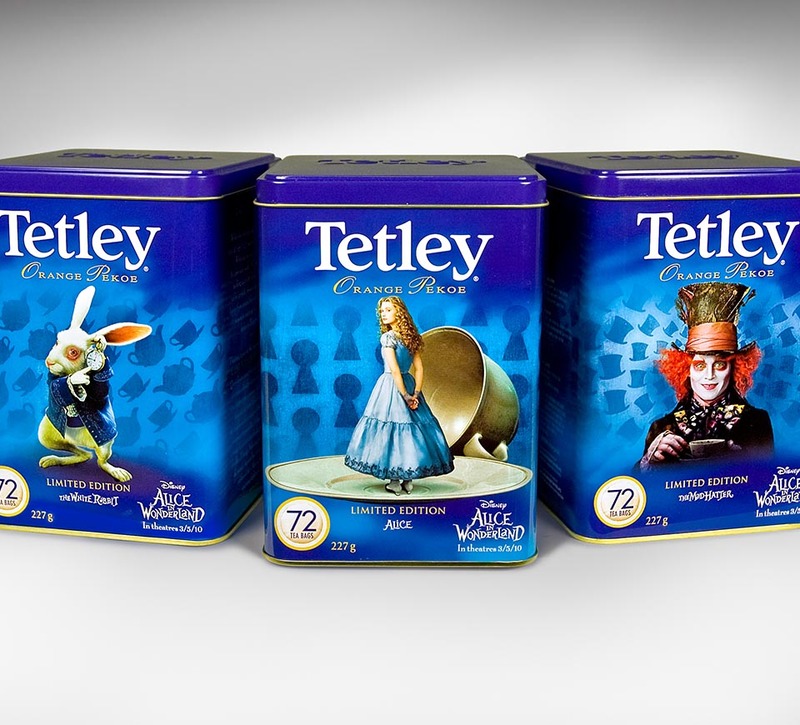 New limited-edition package designs incorporated the Alice in Wonderland movie characters and clearly communicated the Tetley brand. 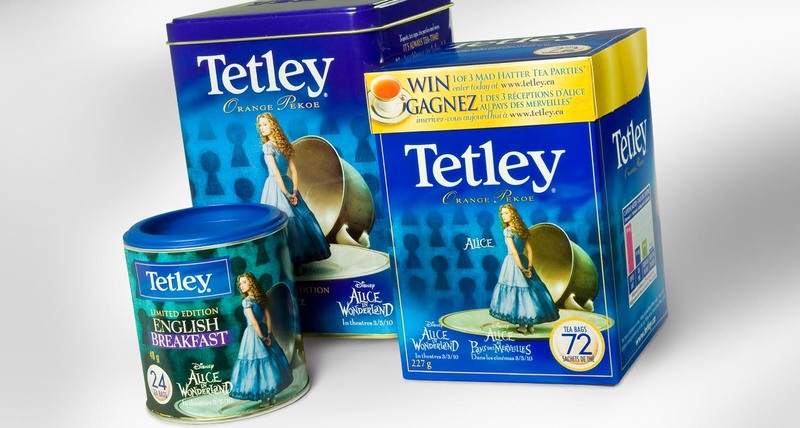 Tetley, Canada’s tea leader, partnered with Disney’s Alice in Wonderland to launch an exciting new line-up of limited edition package designs. 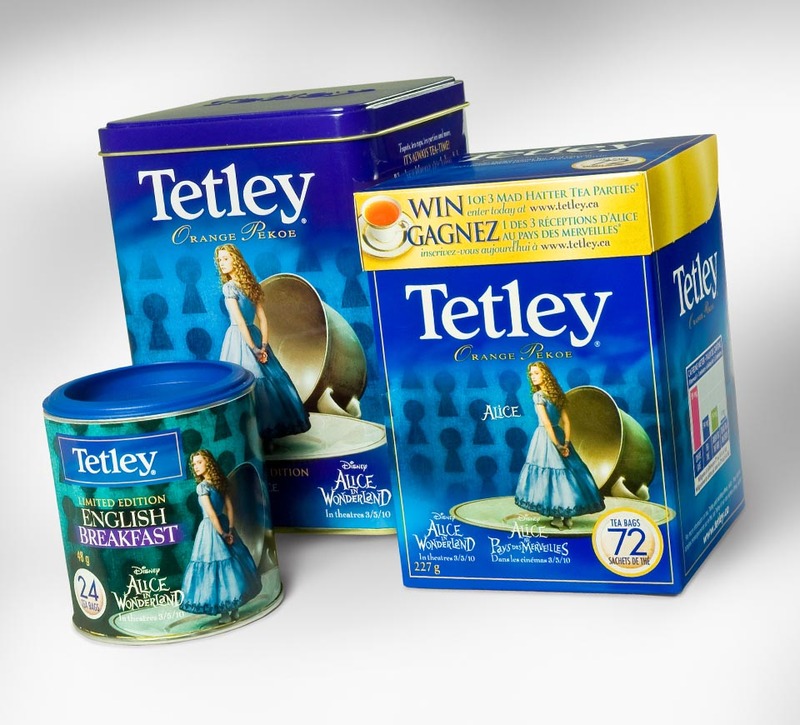 Tetley Canada featured characters and imagery from the Alice in Wonderland movie, directed by Tim Burton, on a range of Tetley products. 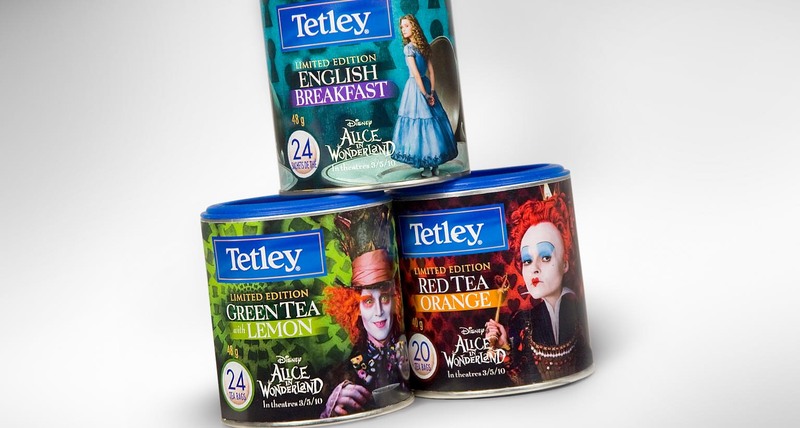 This project had an extremely tight deadline due to printing timelines, the fast-approaching release date of the movie, and the multi-level approval process, which required approvals from Tetley, Disney, Tim Burton, and the talent featured in the designs. 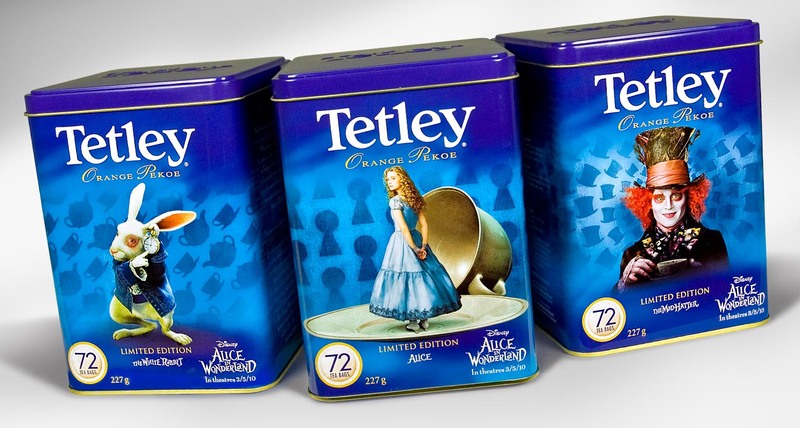 The design needed to capture the whimsical feel of the Alice in Wonderland movie, along with the personality of Burton’s characters, while clearly communicating the Tetley brand. 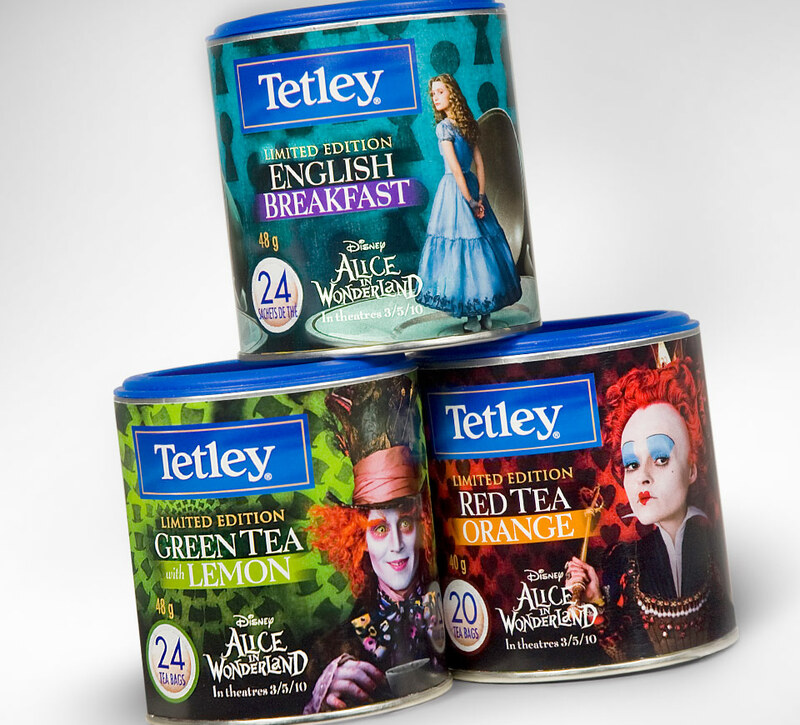 Shikatani Lacroix created stunning designs that captured the artistry of Tim Burton’s creation, while maintaining Tetley’s brand equity and other key elements of Tetley’s packaging architecture. 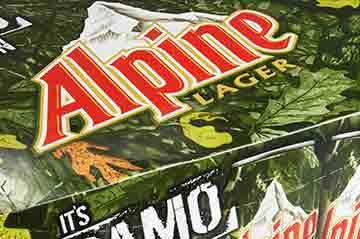 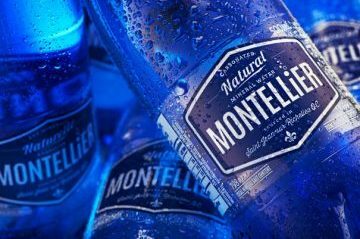 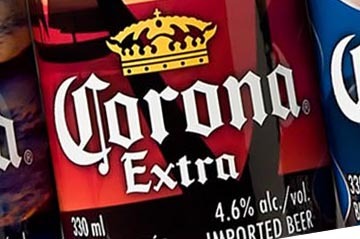 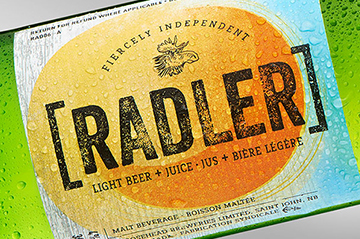 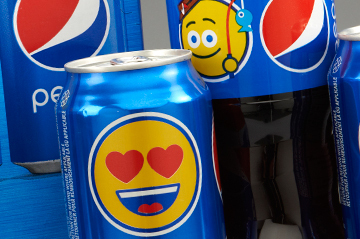 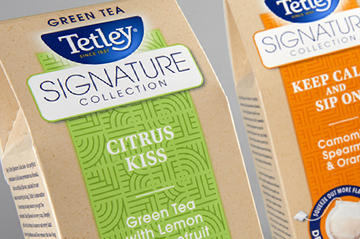 The Shikatani Lacroix studio drew on its amazing capacity to work cooperatively, creatively, and efficiently to design and produce artwork for 10 SKUs in only two weeks. 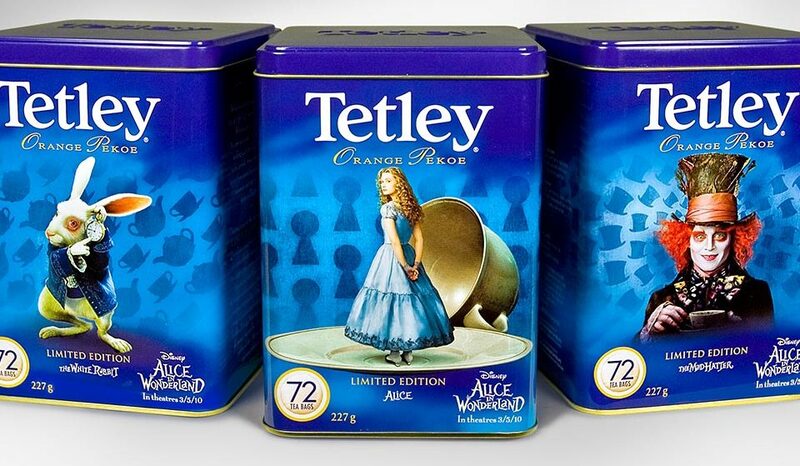 Shikatani Lacroix’s designs ensured the Tetley brand remained recognizable on shelf without compromising Disney’s Alice in Wonderland imagery – Tetley and Disney were thrilled with the results.